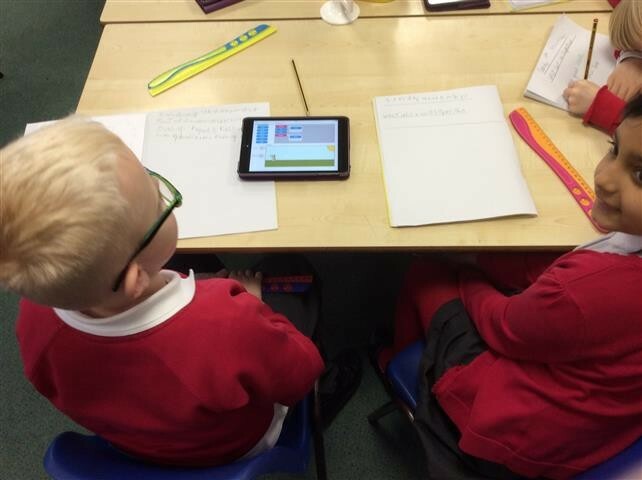 All pupils have dedicated computing lessons, as well as opportunities to use mobile technology within their classrooms. 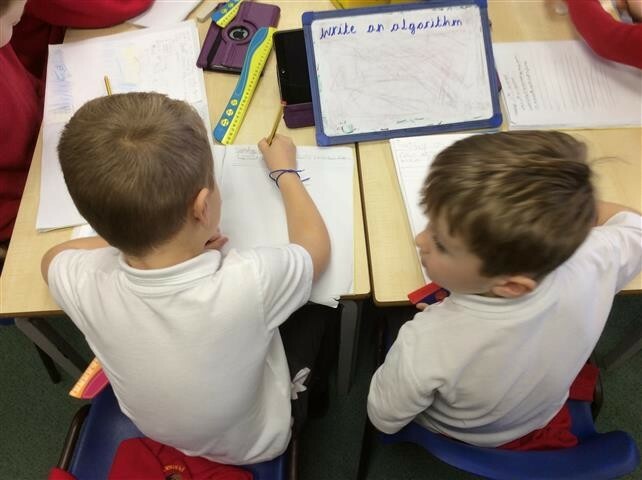 The children enjoy using a variety of digital resources including iPads, tablets, Beebots and laptops . In EYFS, we work towards the Early Learning Goal for Technology and introduce the children to a variety of different software programs. By the end of Reception the children are able to suggest which programs are suitable for a given task. They will have gained basic mouse and keyboard skills to enable them to navigate online and produce digital content. The curriculum is reviewed and updated each year to ensure it remains challenging and up to date with the latest developments, and wherever possible, units are linked to topics to enable a cross-curricular approach. Alongside the planned computing units which always have an online safety element, each year group has dedicated online safety lessons. Children are taught to be digitally literate and to communicate safely. 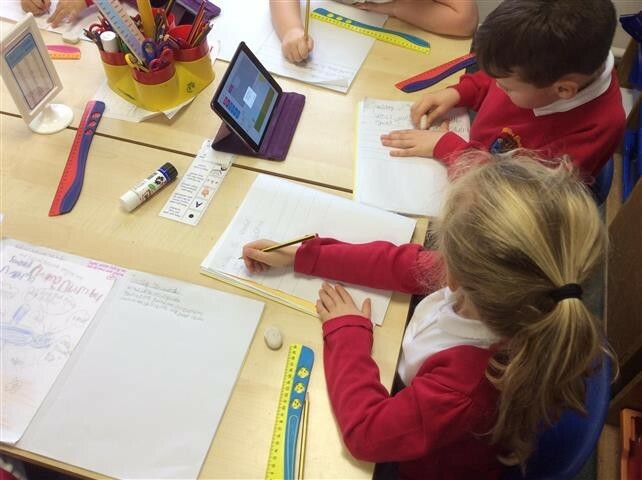 They are taught how to respond to any behaviour or content that is inappropriate or upsetting, both within school and when they are using the Web at home. Please see the school’s Online Safety Policy for more information.